What drew you to Chenin Blanc? Its versatility! Chenin Blanc can take on many forms: wooded, unwooded; used as a component in a blend or it can stand on its own. It’s used in the making of sparkling, dry, semi-sweet or sweet wines, as well as brandy. It can handle oak extremely well. 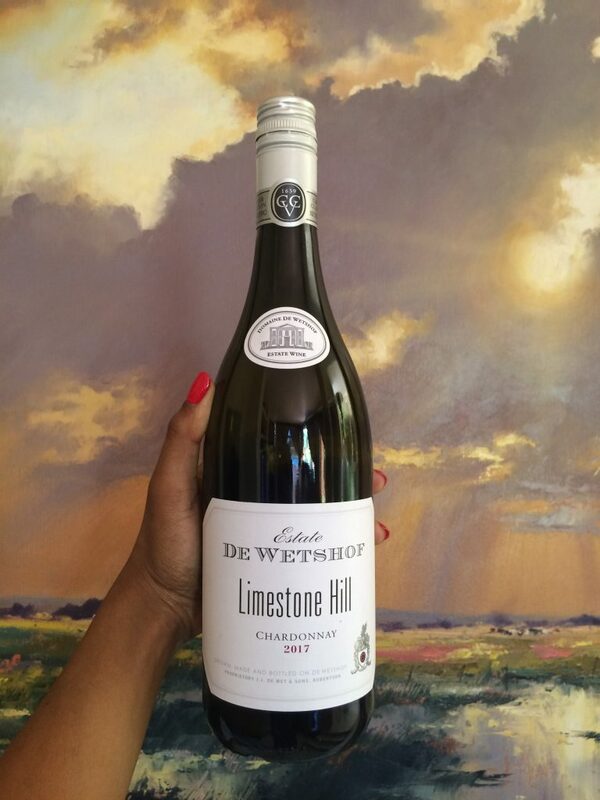 Besides Chenin Blanc, what is your favourite winemaking grape? Why? Chardonnay, especially a wooded Chardonnay. Oak maturation and integration express beautifully in this wine, to deliver a bold and creamy finish. As long as the barrels are well taken care of and topped monthly, you cannot go wrong. What should be done to make South Africans to drink more Chenin Blanc wines? In my opinion, this applies not only to Chenin Blanc, but to all white wines. It might be due to the way wine is marketed, mostly showing red wines. Reds seem to be portrayed, and therefore regarded, as superior, but it’s totally not the case! Before I knew more about wine, I was victim to this too. I don’t mean to discourage wine lovers in terms of buying red wines, but do think there’s room for white wines to shine and stand up against reds. They’re as food-friendly, well-structured and delicious as red wines. What would you say to someone dead set against Chenin Blanc, to make them change their minds about the grape? It’s all about reference. You might have drunk a specific varietal of wine and it wasn’t to your liking, now you completely scratch it off your go-to wine list. We should not limit ourselves as there are so many sides of a certain wine that we can fall in love with. Different regions, winemaking styles etc. 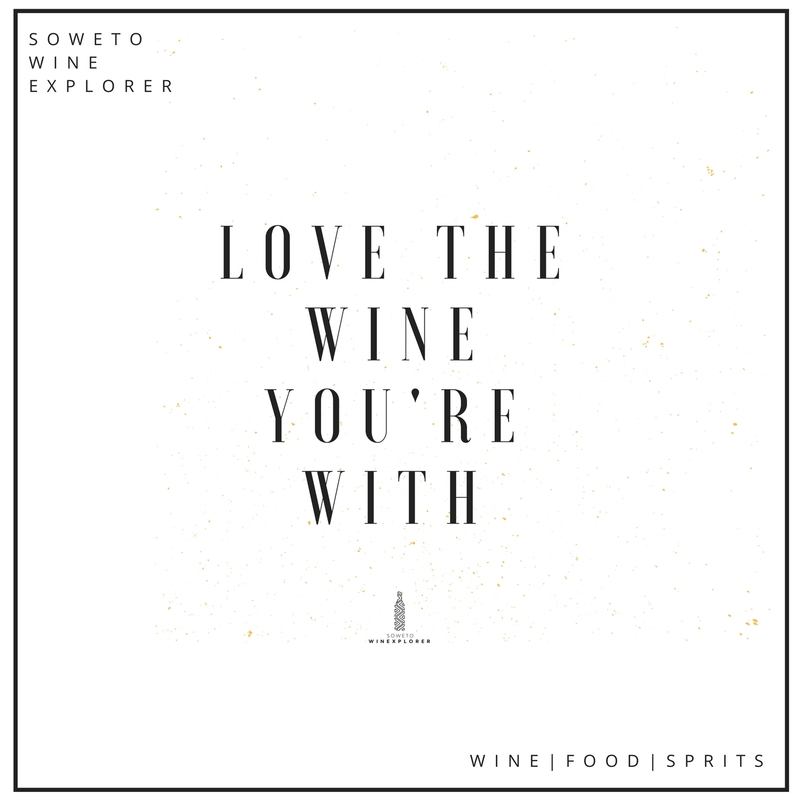 Have you experimented with unusual Chenin Blanc-food pairings? Please share the experience. 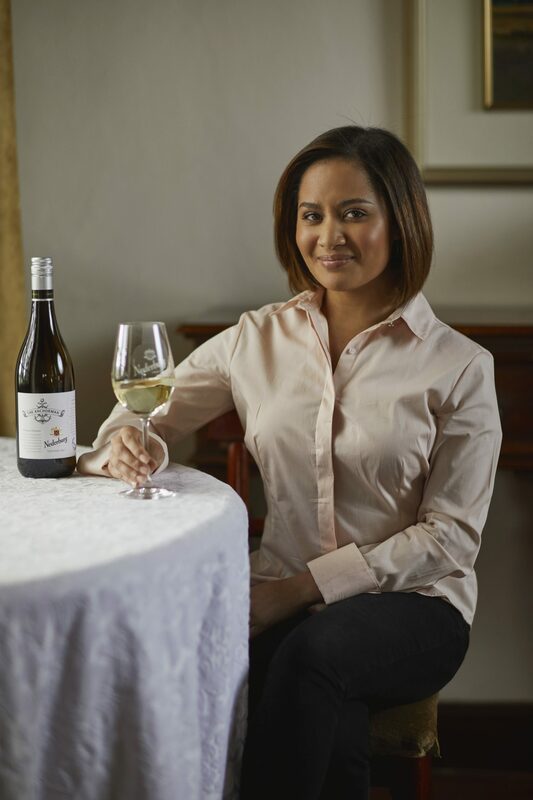 I particularly enjoy Chenin Blanc reminiscent of ripe fruits, especially apricots and oranges, floral hints and traces of raisin and spice with a vibrant mineral spine, with food such as mildly-flavoured Cape Malay dishes. 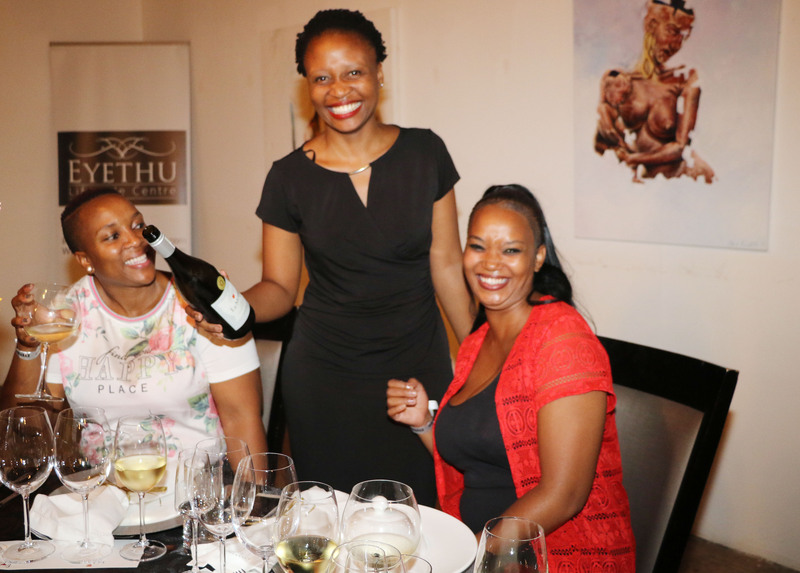 Then there’s noble late harvest made from Chenin Blanc, such as Nederburg’s famous Edelkeur, pioneered by legendary cellarmaster, Günter Brözel. I once had it with warm pear tart tatin, fresh pear salad and torchon of foie gras. What a delectable combination – totally indulgent. What style of Chenin Blanc do you prefer, classic or new world? 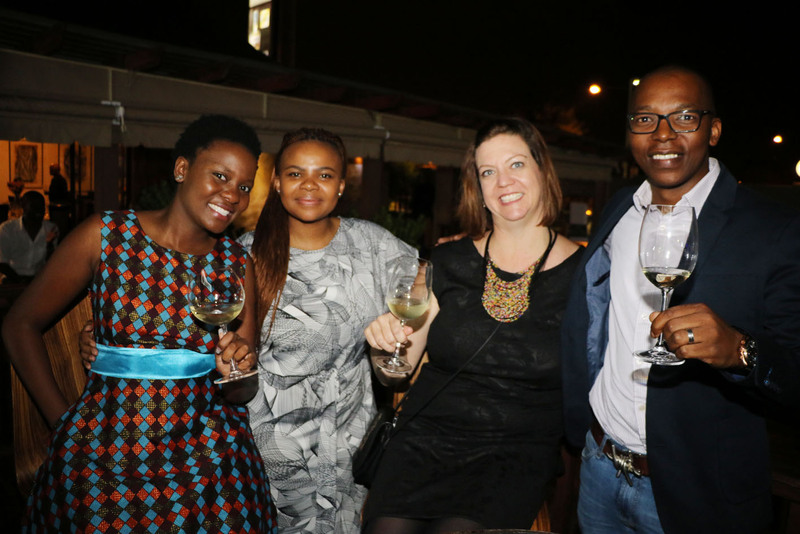 What is your brief at Nederburg with regard to either style? 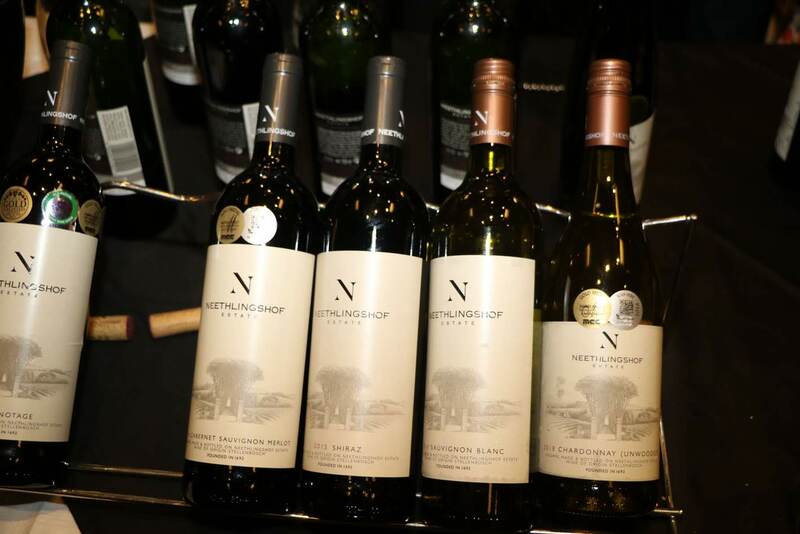 We strive for innovation and experimentation when it comes to winemaking at Nederburg. Nederburg Heritage Heroes The Anchorman Chenin Blanc is a prime example. It is a really interesting and expressive wine that is a blend of very differently vinified components. One portion of fruit is fermented in barrels; a second component in stainless-steel tanks, while a third is fermented in amphorae (clay pots). The remainder involves a fermentation technique usually reserved for red wines. Called carbonic maceration, whole bunches which are neither crushed nor pressed, are allowed to ferment spontaneously. The resultant wine tends to be light and fruity. This technique was chosen for the freshness it would impart to the wine. After fermentation, the various components were kept on the lees for 9 months prior to final blending and bottling. The final wine offers a superb combination of fruitiness, freshness and complexity. It’s an absolute pleasure to make, and to drink! How has this style of wine been received so far? 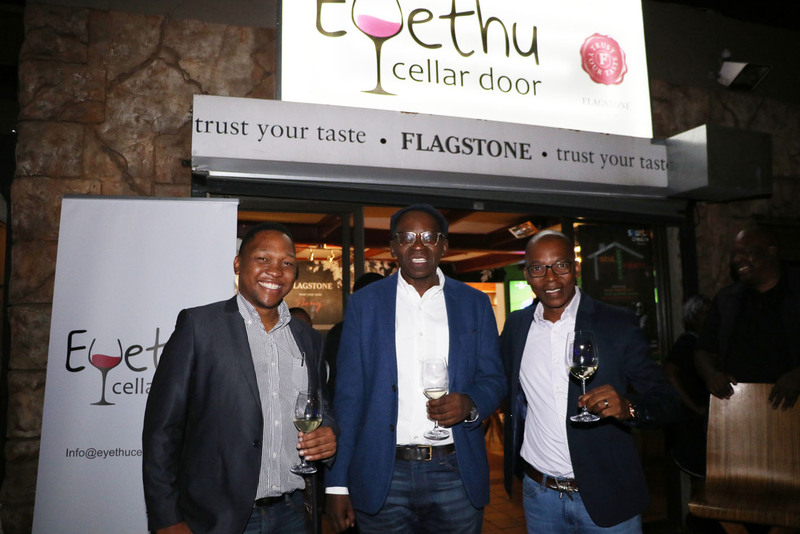 The 2016 vintage of this wine, which involved fermentation in very old, large vats rather than amphorae, featured in the Top 10 list of the 2017 Standard Bank Chenin Blanc Challenge, also earned the platinum award for best South African Chenin Blanc priced at over ₤15 at the 2017 Decanter World Wine Awards in the UK. 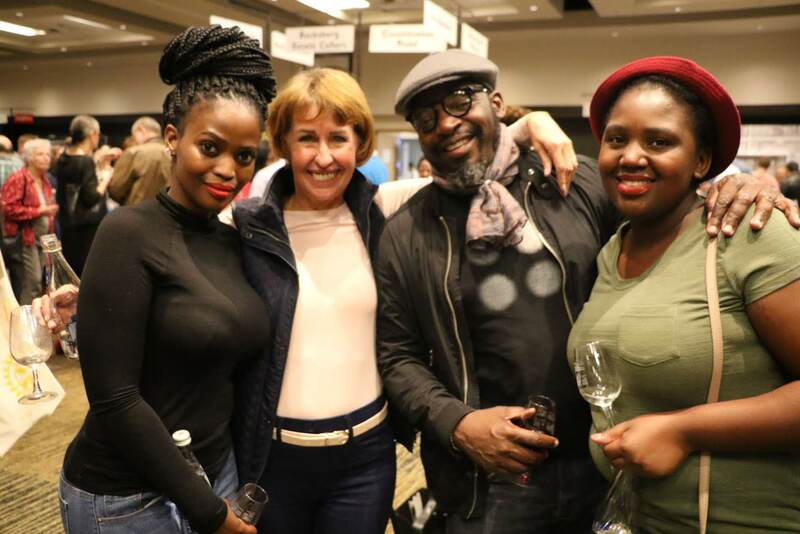 What are your aspirations with regard to your winemaking career and the Chenin Blanc wines you will be producing in the future? 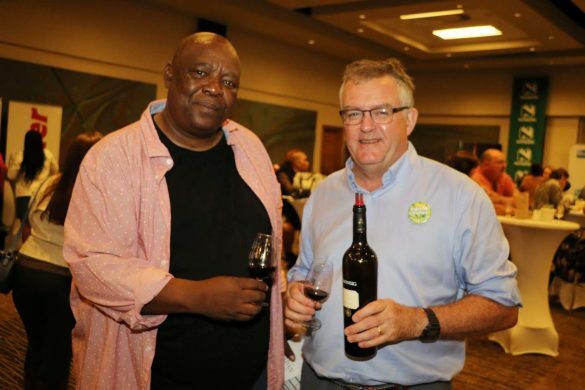 I love a challenge, and hope to play a role in transforming the South African wine industry in terms of producing more environmentally sustainable wines. Environmental impact has become a major focus of industry worldwide and biotechnology, a subject in which I was trained, is the field at the cutting edge. My majors were genetics, biochemistry and microbiology so this gives me an in-depth understanding of the metabolism of micro-organisms and plant material, and how we can manipulate them to achieve a desired outcome in wine, in an environmentally conscious way.